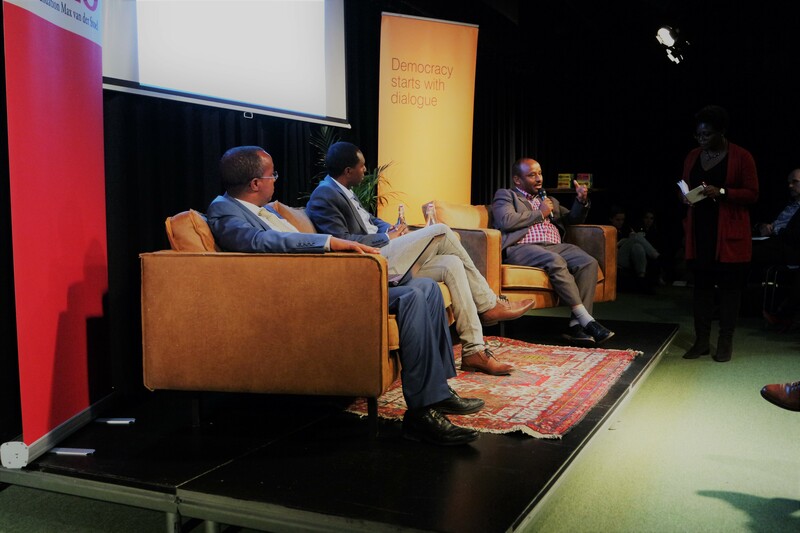 The Netherlands Institute for Multiparty Democracy (NIMD) works on an impartial and non-partisan basis with all political parties in a country. Our inclusive, multiparty approach brings politicians together and helps them to listen and respond to the voices of the people in their country. This is essential in ensuring citizens see themselves represented in politics and have the opportunity to influence decision-making. We pride ourselves on our emphasis on local ownership. It is a core value of all our work. Working with a local partner who really knows the culture and the political players ensures that the programmes and activities are effective and respond to the local context. Moreover, it allows for a long-lasting impact, even after our programme ends. Our projects are made possible thanks to the work of our donors and funding partners. You can find more information about them below, as well as how you can support NIMD’s work. Before we start working in any country, we embark on a phase of exploration and analysis, striving to understand the political context and opportunities for collaboration. That’s where our principle of inclusiveness comes in. We will only start a programme in a country if we can work with all political parties, both ruling and opposition. For us, this is fundamental. You can only have true and inclusive dialogue if there is a seat at the table for everyone. Once we start a programme, we are there for the long haul. 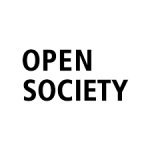 We invest in long-lasting relationships with our local partners and political parties, to give our programmes the best chance of driving sustainable change. As we go, we constantly monitor and evaluate our programmes, and report back to our donors. Our findings give our staff and partners the navigation and orienteering skills to find the most suitable and effective path within a constantly shifting environment. At NIMD, we believe democracy is the key to achieving peace, stability and prosperity. That’s why we work in the heart of the political arena, helping to build democratic societies that deliver sustainable development for everyone. The Canada Fund for Local Initiatives (CFLI) supports small-scale but high-impact initiatives which align with the action areas that guide the Government of Canada’s international assistance. The program is directed at initiatives conceived and designed predominantly by local organizations. Initiatives are selected and approved by the Canadian Embassy. 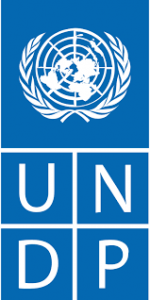 IREX is a global development and education organization which strives for a more just, prosperous, and inclusive world – where individuals reach their full potential, governments serve their people, and communities thrive. They focus on people, not on vaccines, roads, or wells. 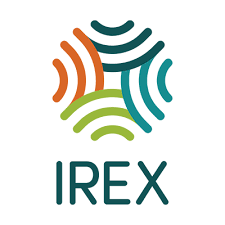 With an annual portfolio of $80 million and 400 staff worldwide, IREX works with partners in more than 100 countries in four areas essential to progress: cultivating leaders, empowering youth, strengthening institutions, and increasing access to quality education and information.